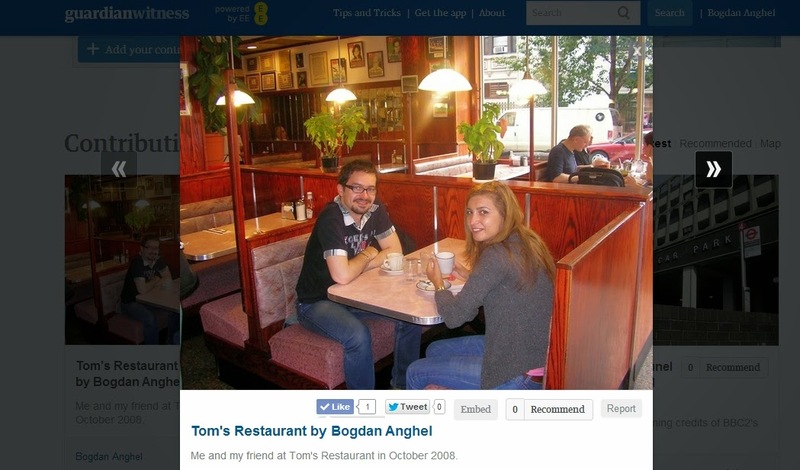 Have you eaten at Tom's diner from Seinfeld? Perused the shelves at the bookshop in Notting Hill? Found a frozen banana stand in LA? We want to see you in your favourite comedy locales – whether you ended up there unwittingly or made a special pilgrimage.